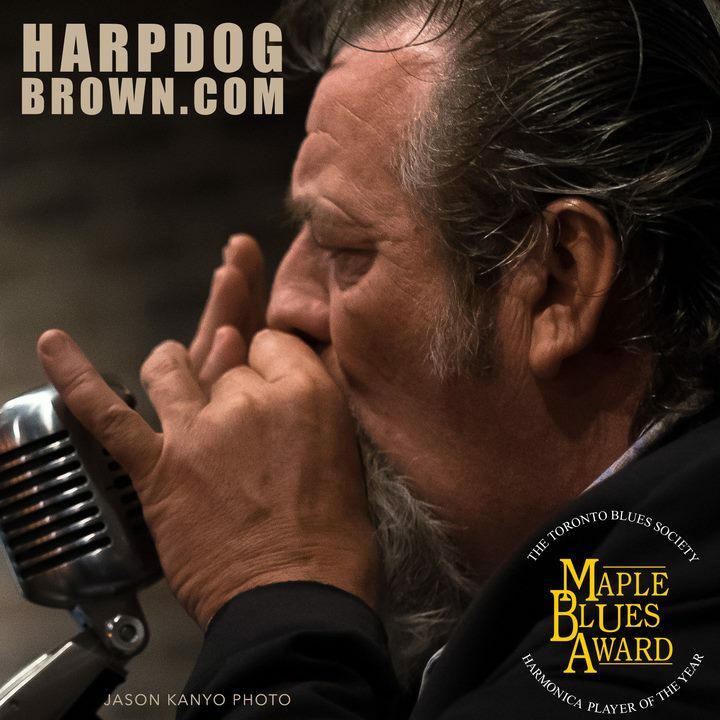 became my circus and there's no better way to travel than with a classic blues band!" authenticity. Some call it a Chicago Blues sound. 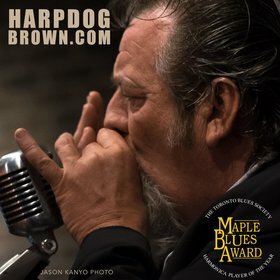 Harpdog calls it Classic Blues. using vintage gear as well.